BTC City Ljubljana, located in Slovenia’s capital of Ljubljana, will allow a group of 150 people to use cryptocurrencies at 24 businesses located in the sprawling complex, which according to online materials boasts over 500 storefronts. Those include services for clothing and electronics as well as restaurants, Slovenian TV channel “24 Ur” reported on Monday. 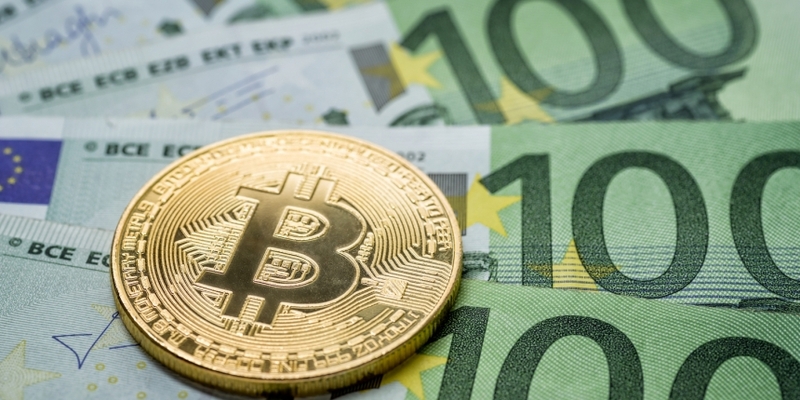 Despite the seemingly relevant name, there’s no relationship between bitcoin and the popular shopping complex, which has been called one of Europe’s largest. It first opened in the 1950s before being renamed as the Blagovno Transportni Center – or BTC – Ljubljana. Earlier this year, the shopping center co-developed the project with startup Eligma, which offers a payment system dubbed Elipay that facilitates transactions in cryptocurrencies by way of a mobile app. With more than 500 stores on its territory, the shopping center aims to become the first retail hub in the world to accept cryptocurrencies. The goal to establish a “Bitcoin City” in Slovenia as suggested by local reports was supported by the country’s leadership when Prime Minister Miro Cerar and the secretary of state Tadej Slapnik visited the center earlier this month, during which Cerar had a cup of coffee bought by Slapnik using cryptocurrency. Cerar also talked up blockchain last year during a conference appearance. As previously reported, the prime minister pointed to the use of blockchain within public services – a goal his administration was said to be seeking at the time. “We are also already laying the foundations for the initial pilot testing of the technology in the state administration,” he said at the launch of a new think tank dedicated to the tech.